This adorable quilt will make the perfect gift. 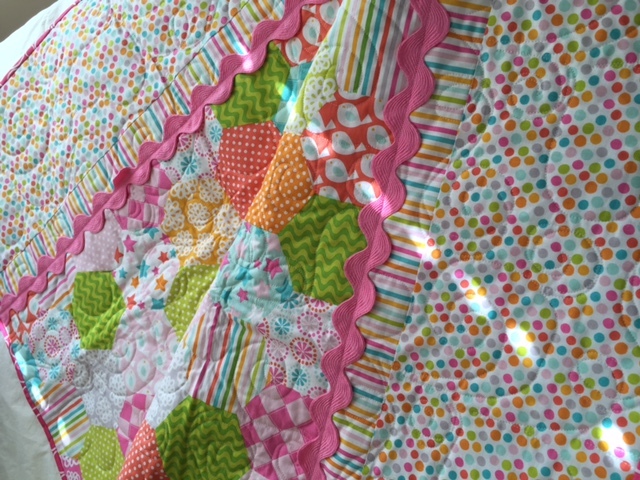 Quilted with the “Love Doodle” pattern. 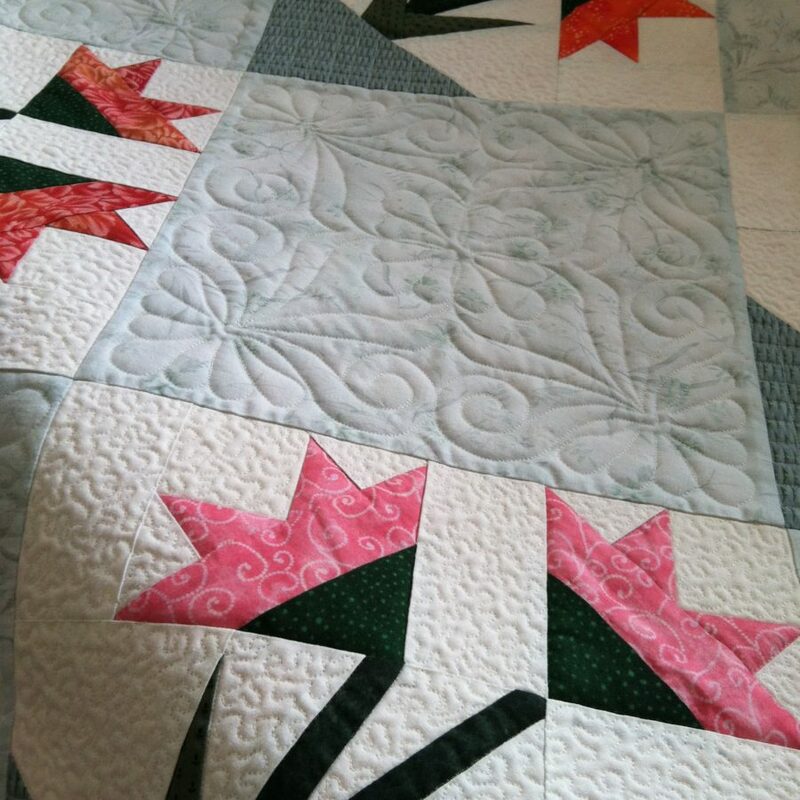 Willowlark Quilt Studio, LLC offers handmade quilts and provides longarm services to create the perfect quilted solution for any occasion. Located in Landrum, SC; quilting nationwide. © Copyright 2015 Willowlark. All Rights Reserved. Website Design by Teakettica, LLC.